The Bold had a big screen with an additional customers screen for visibility, speed and efficient service. Both screens can be adjusted to any viewing angle for comfort and ease of use. 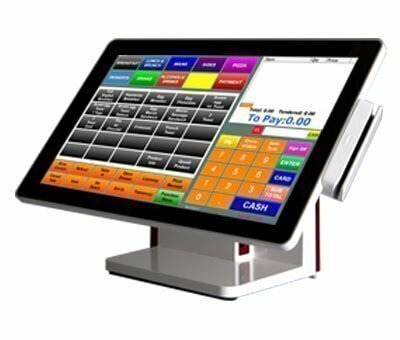 It comes installed with Lolly’s EPoS software which is super intuitive to use. 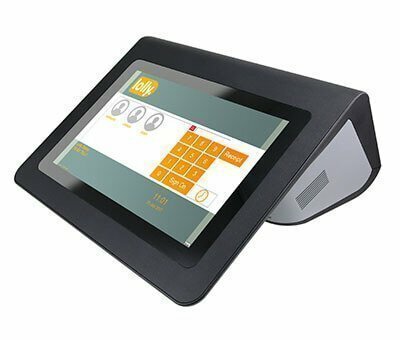 Designed so that you don’t pay for functionality that you don’t need, this robust, long lasting till is perfect if you have a small, medium or large hospitality environment and still want the benefits of an intuitive point of sale solution. 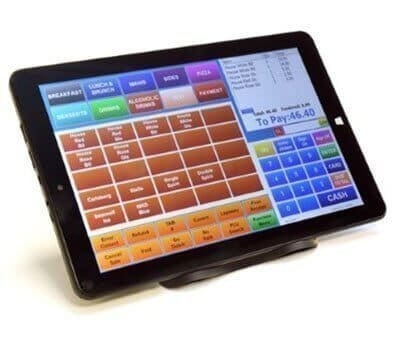 Match it with a full range of Lolly add-ons such as portable card machines (accepting contactless payments including Apple and Android Pay), bar code scanner, cash drawer, and order printers. All of your back office functionality sits securely in the cloud, hosted in Microsoft Azure, giving you great reporting in real-time anytime, wherever you are. 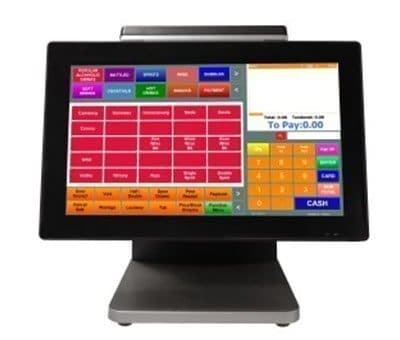 Instant reports on sales KPI’s staff attendance, sales promotions, staff discounts, end of day declaration, cost prices, inventory & stock management, purchasing, wastage stock, and cost adjustment.